The NZ Police Crime Prevention Booklet is available in four languages. Teaches children when to call 111. 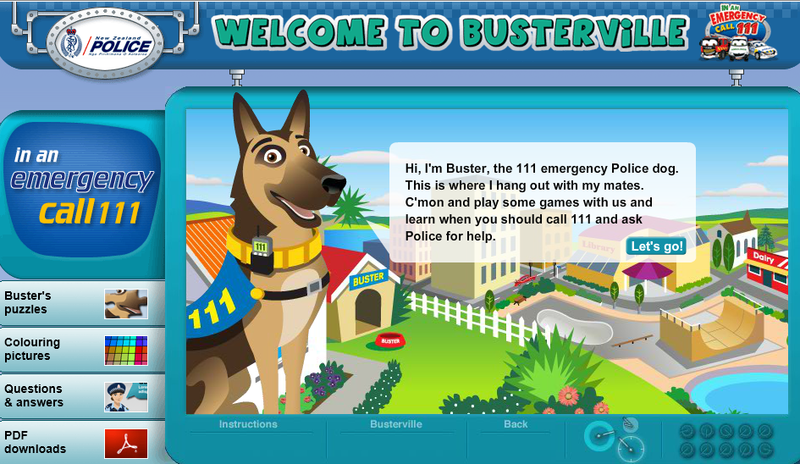 The Buster Activities pdf is full of puzzles and great safety advice for kids.